We will be sponsoring the CIEH Excellence Awards which will be taking place on Thursday 14 November 2019 in London. This international award scheme recognises and celebrates excellence and achievements in Environmental Health. 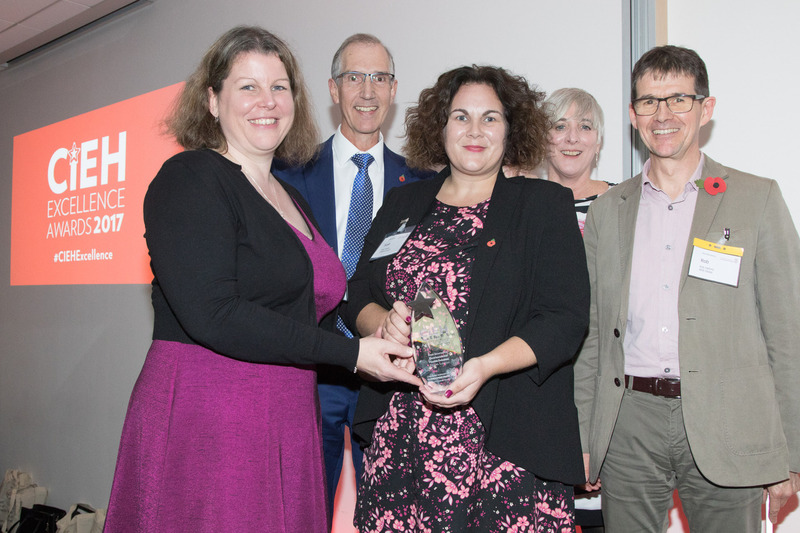 Nominations will be accepted across seven categories to acknowledge the contribution made by individuals, companies and organisations connected to, or working within environmental health. To find out more about the categories, click here. Entries must be made by Monday 3 June 2019 and the winners will be announced at the award ceremony. You can find out more about these awards here.